You are here: Home / Fear / What Have I to Fear? 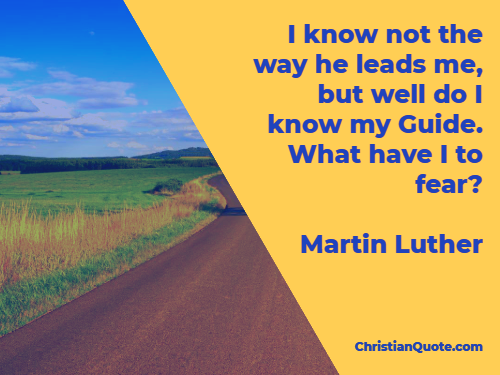 I know not the way he leads me, but well do I know my Guide. What have I to fear?